Experience a salon that exudes the perfect medley of energy and tranquility, inspiration for change and timeless beauty. Experience the ambiance of Cosmo Bleu Salon in Princeton, New Jersey. 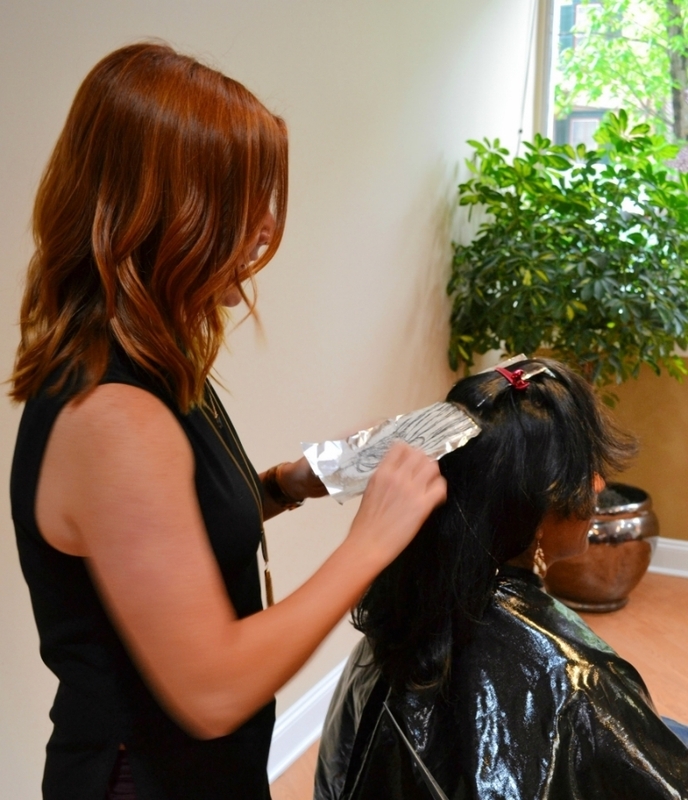 The Stylists of Cosmo Bleu go above and beyond the technical aspect of the industry. 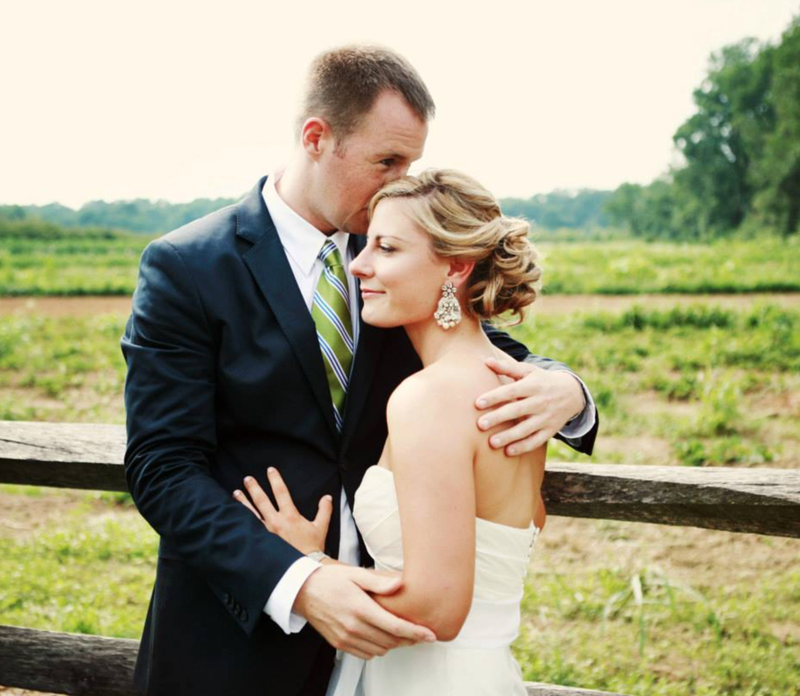 They take pride in developing strong, loyal relationships with their clients. Interpreting and mastering the individual needs of Cosmo Bleu's diverse clientele is a top priority. Education and advanced training classes are a constant source of inspiration to bring renewed beauty to our clients. Whether you are looking to maintain a classic style, or create an individualized and unique look, Cosmo Bleu invites you to experience all that we have to offer. Like us on Facebook or follow us on Instagram and Twitter to receive exclusive on-line discounts. Cosmo Bleu is proud to offer the highest quality product lines available in our industry. Our stylists are happy to help find the perfect products for your particular hair type and style. We currently carry Bumble and Bumble, Oribe, ColorProof, Goldwell Kerasilk, Paul Mitchell, Ouidad, Milbon and our newest line Amika. Princeton University and Westminster Students receive 10% off Haircuts with ID (15% off on Mondays only). Cosmo Bleu Salon is pleased to announce that we are now offering the Ouidad Haircut Services along with carrying their entire line. 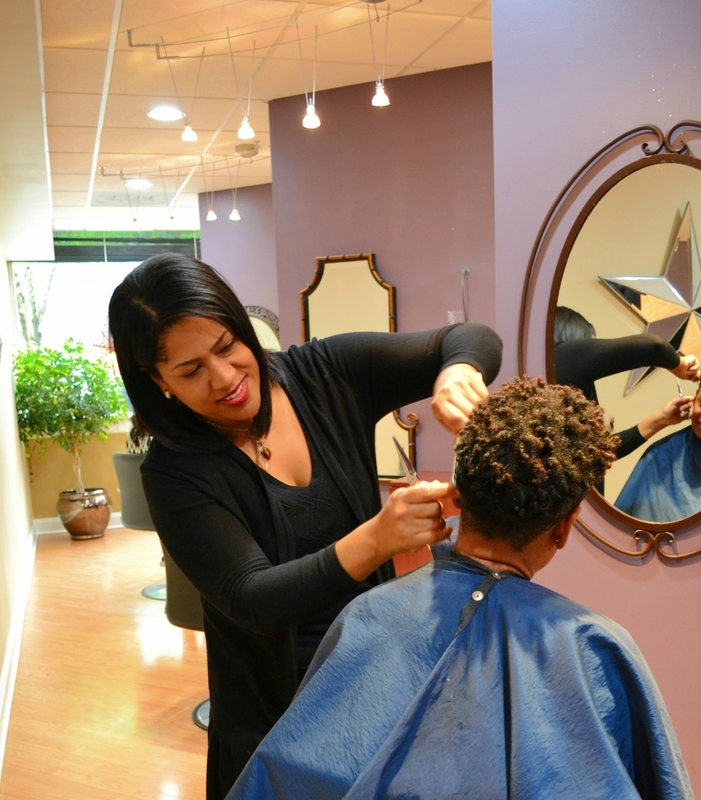 Our Artisan Stylist, Katherine, is now certified to offer this service. Call our salon for more information.